Here it is! 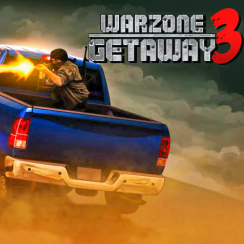 The third installment of Warzone Getaway is HERE, and its rougher and tougher than ever before! 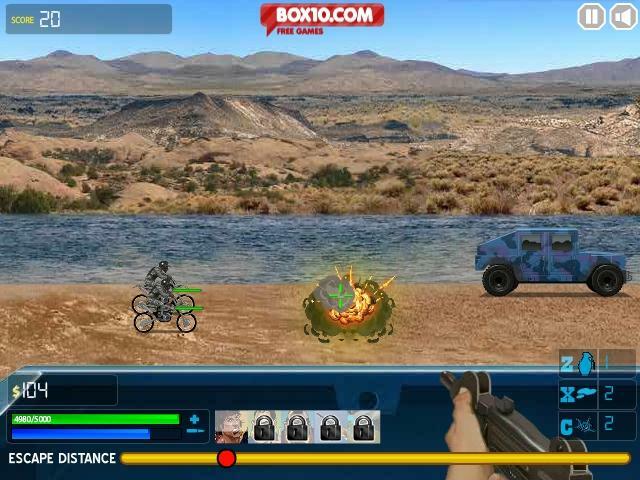 Defend your jeep from waves of enemies by upgrading your gun, defenses and air support! Good luck soldier!